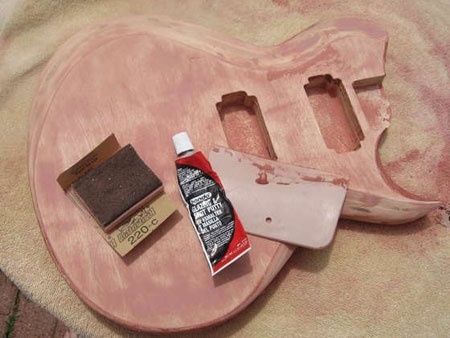 This set of instructions was writed to guitar workshop hels to Purdue University.We assume you have never made a guitar before and that you made not even have worked with wood before.If you follow these directions, take your time and enjoy the process. This entry was posted in Construction and repair and tagged acoustic spanish guitar building restoration luthier. Bookmark the permalink.